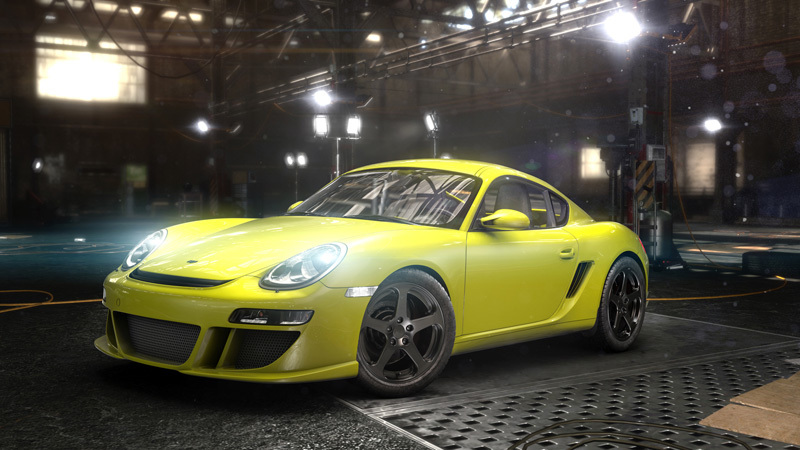 The new The Crew: Calling All Units expansion. 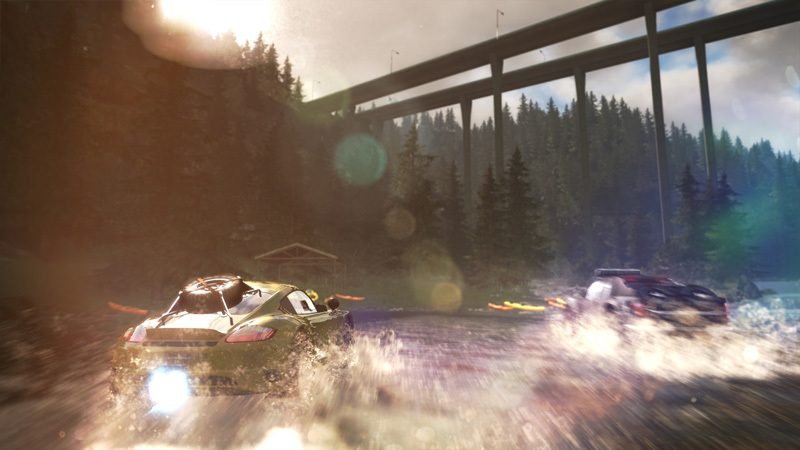 The Crew: Wild Run expansion. All 19 cars from the Season Pass. 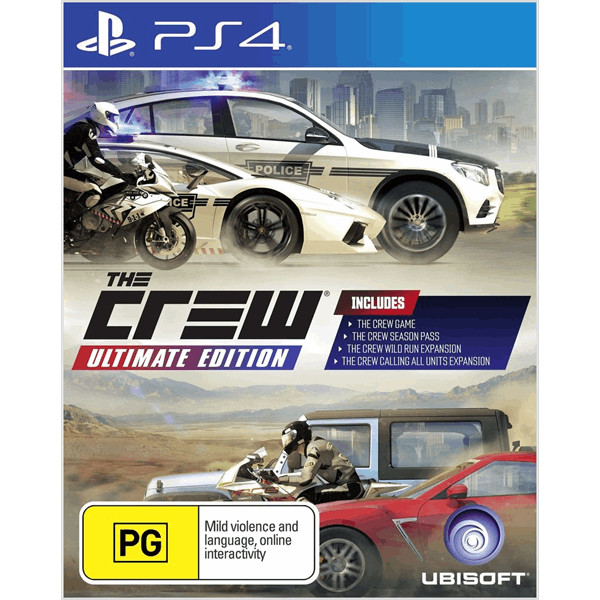 The Crew® Ultimate Edition is the all-in-one edition of the revolutionary action-driving game. 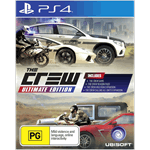 It includes The Crew® original game with all missions and modes released since launch, its expansion The Crew® Wild Run plus Season Pass content, as well as the brand new expansion The Crew® Calling All Units. 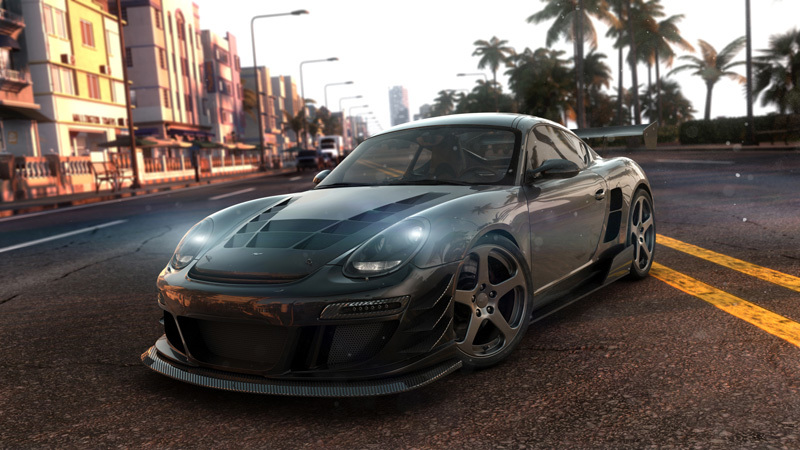 This is the absolute best edition to enjoy the fullest driving experience in a huge, action-packed open world. 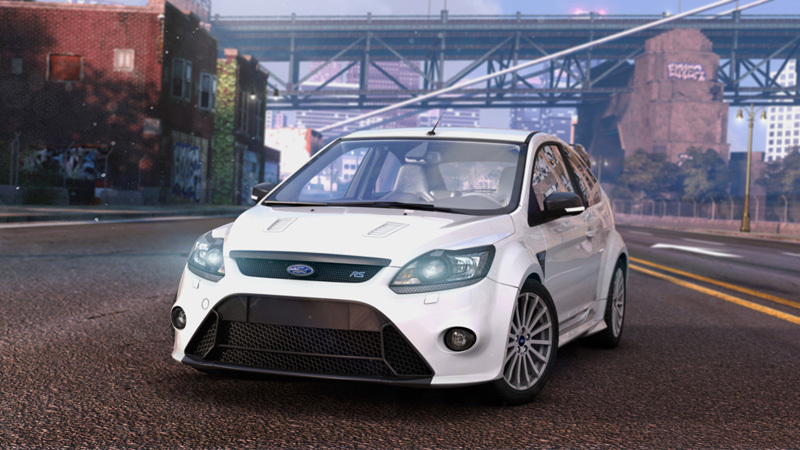 The entire United States is your driving playground—downtown city streets, suburbs, hillsides, cornfields, canyons, sand dunes and racetracks. 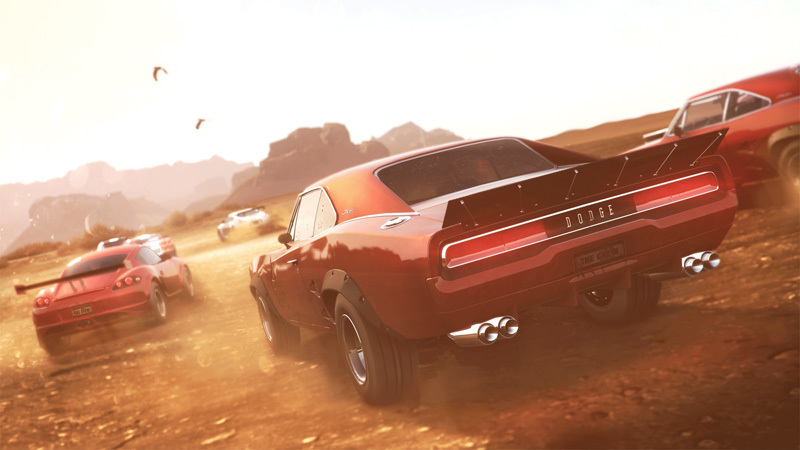 Immerse yourself on- and off-road in a 5000km² open world with lifelike lighting and gorgeous graphics. 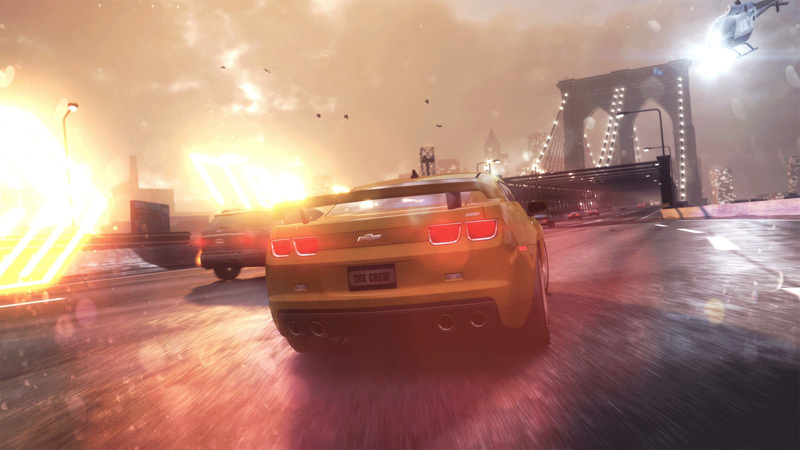 Travel the US in total freedom, performing stunts, mastering skill challenges instantly competing against other drivers in Freedrive and immortalizing your feats with first-rate social tools. 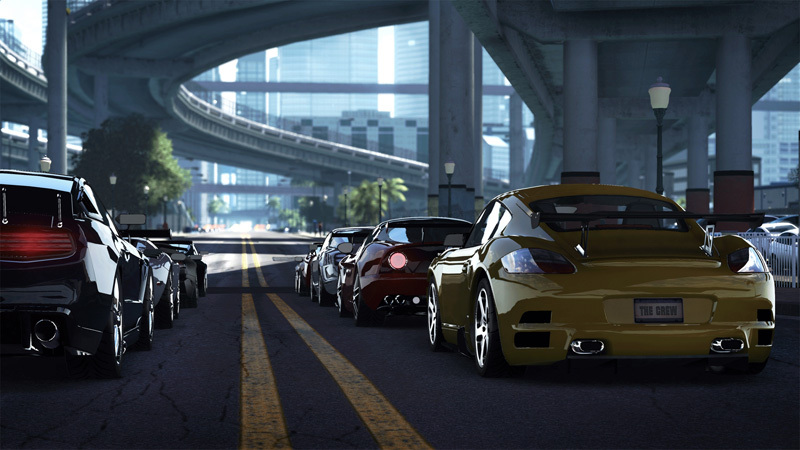 Turn on-road encounters into intense rivalries or bond with friends, creating instant challenges with fellow drivers. 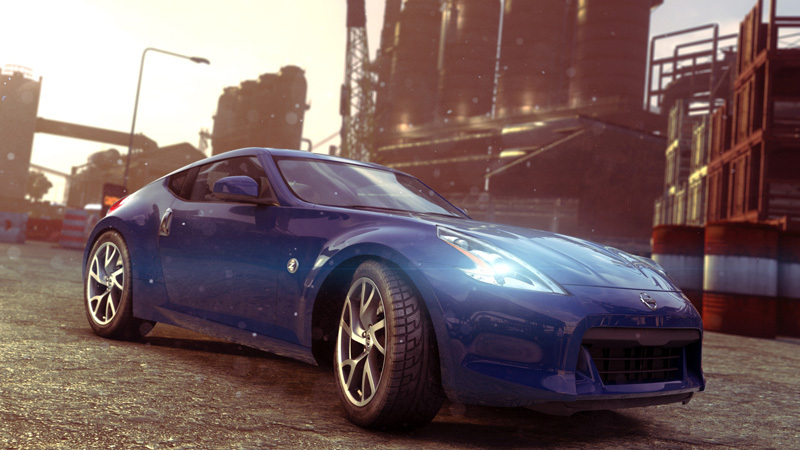 Jump seamlessly in and out of crews as you travel the open road. 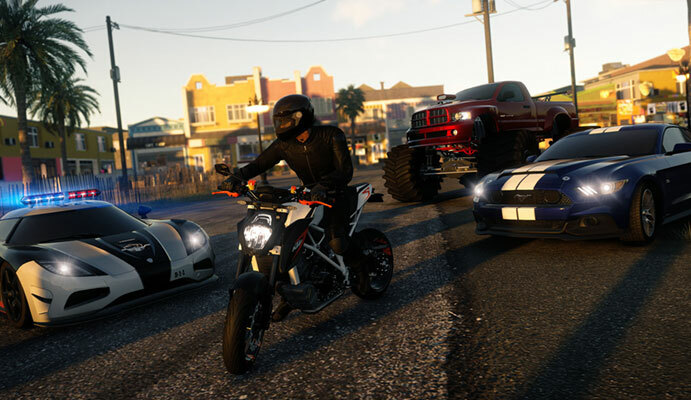 Complete 30 hours of story campaign solo or in co-op with friends and seek new rivals to compete against in The Summit, a fresh weekly competition series taking place all over the USA, or prove your driving skills and become either a top cop or the most wanted petrolhead in an always-on, all-terrain confrontation.